Beer fest is the best – don’t miss out as event ends tonight! Protest has been at the centre of Irish traditional folk music for generations. Our rich folk traditions have informed us about our revolutionary successes and failures, our famines and mass emigrations, as well as about our loss of land, liberty and lives. Our melodies and themes have inspired writers outside of the Irish tradition, including Nobel prize winner Bob Dylan, who, at the height of the protest movement in the United States, borrowed heavily from Patriot Game to pen With God on Our Side which protests the use of religion to justify America’s propensity towards a permanent state of war. This demonstrates the plasticity of folk. It may even explain how it has remained such a potent force in an ever-changing Ireland. This ever-changing Ireland has now seen waves of immigration of foreign nationals, many fleeing the war and persecution we once fled. They are less visible than our well-funded American tourists and the recent influx of young aspirational Europeans. They are also voiceless, but they are here. They are fleeing war and persecution. They flee the dictatorship in Eritrea, the Taliban in Afghanistan and the bloodshed in Syria. They seek life, even at the risk of death. 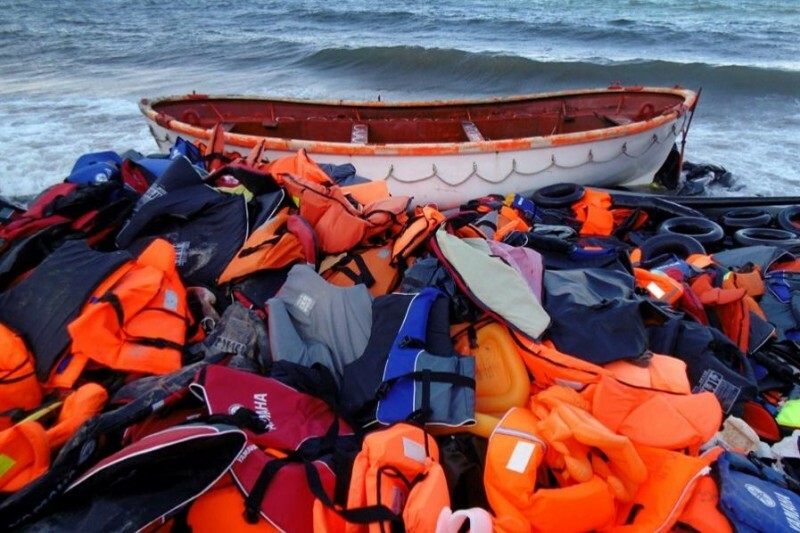 As the song goes, “they step on board a vision”, but it is made of rubber and air and is no place for a family. We at UAR have heard tales of parents being reduced to making Sophie’s Choice, choosing one child in the water over another. opportunity picks tickets like a lottery”. A hard rain is falling on Syria, and her children in droves are drowning. Many have perished at sea. Some have survived. And some of them are here, in Direct Provision detention centres. They are denied access to work, third level education or even the right to cook their own meals – to hand down their own culture to their children. Some have remained in these centres for six years or more. They cannot cross the Irish border to take in the entirety of this tiny island. The refugee children who are at school in Donegal, cannot legally travel with their classmates to see the cannons on the Derry Walls or see the basalt columns of the Giant’s Causeway. They are prisoners in a country that claims to offer them sanctuary. Irish traditional folk music has had a lot to say about prisoners over the years. 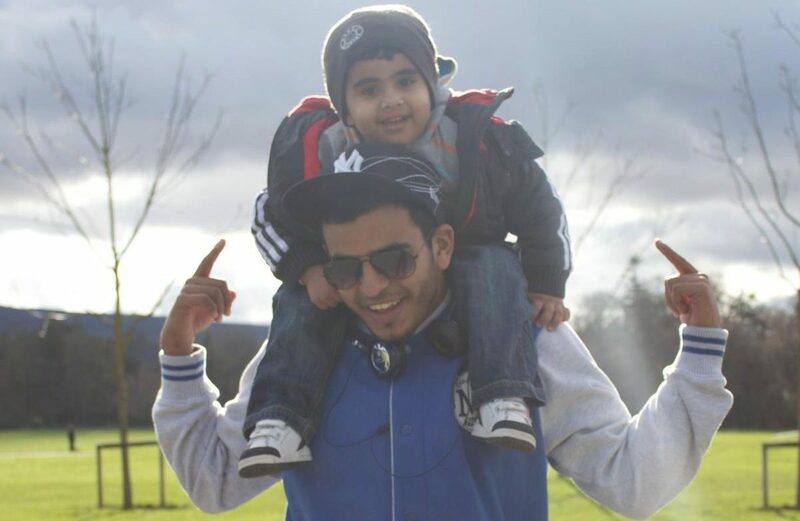 And the time may come to write about another, Ibrahim Halawa. 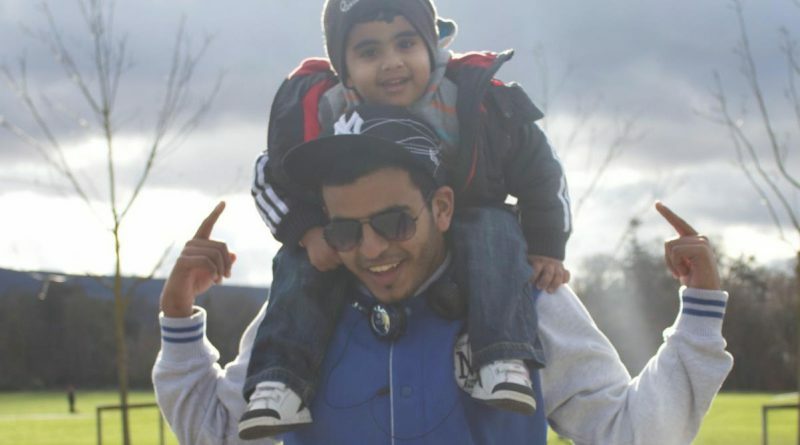 His family have been campaigning for his release for almost four years, even in the face of vitriolic racist attacks on Ibrahim and the wider family. The Irish Government are hiding behind these attacks in order to secure a beef deal, they don’t consider Ibrahim to be a ‘real Gael’, not like Pat Hickey, who met Minister Shane Ross within two weeks of his arrest. 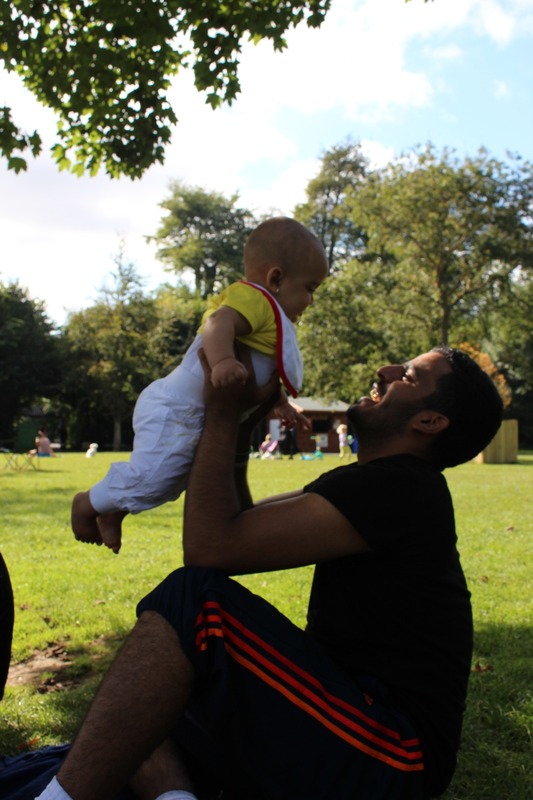 Ibrahim was born in Dublin and is a prisoner of conscience. He is now on hunger strike while facing the death penalty in a foreign jail. They could walk him out as they walked out Roddy McCorley, Kevin Barry and Joseph Plunkett. Or due to his ill health, they may have to bring him out in a chair like Connolly. These names are immortalised in Irish folk music. We campaign and protest to prevent Ibrahim joining them. On 18 May, Trad Against Racism will be a traditional protest and musical celebration of our common struggle for human rights and social justice. It will be an opportunity for United Against Racism to raise funds to help combat this dehumanising racist policy akin to the apartheid regime and the Jim Crow policies in the United States. We also protest the contrasted treatment of our imprisoned nationals abroad depending on their racial and socioeconomic backgrounds. This govt out! Refugees in! Timeless and universal: Three Billboards… is modern masterpiece of cinema. State Housing is Key to Solving Crisis | London School of Economics | BRegsForum on Little boxes… Is that the future of housing Kelly style? Copyright © 2019 The News for the People – Ireland Today. All rights reserved.